Who has not ever wanted to change their lifestyle and sign up for healthy habits? In recent years, a multitude of food protocols and trends have emerged, that show a clear concern for the balance between an active lifestyle and quality food. Now that many nutrition gurus emphasize the benefits of natural food and the rejection of ultra-processed foods, the role of fruit and vegetables has become more important than ever. Hence, at GF Victoria ***** GL, we have made great efforts with detox juices, ideal for generating wellbeing both inside and out. If you want to know a little more about them, their great properties and the best way to combine their flavours and textures in delicious recipes for the whole family, then stay tuned. 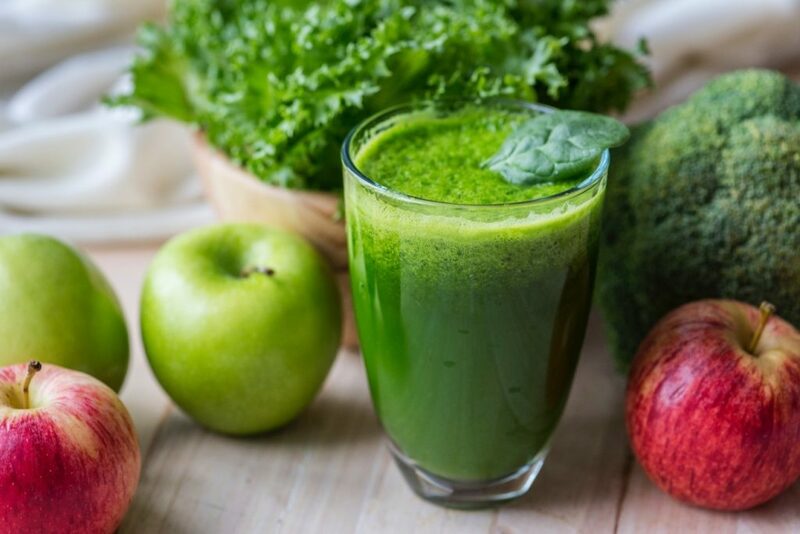 Before getting to know the exciting world of juices detox, the first thing we must keep in mind is that, under no circumstances can they replace a balanced diet rich in nutrients. There is no miracle diet and, of course, our body is already prepared enough to eliminate harmful substances from our body. For this reason, we recommend that you incorporate these shakes at key moments such as breakfast or as a snack, in order to obtain the optimal benefits. 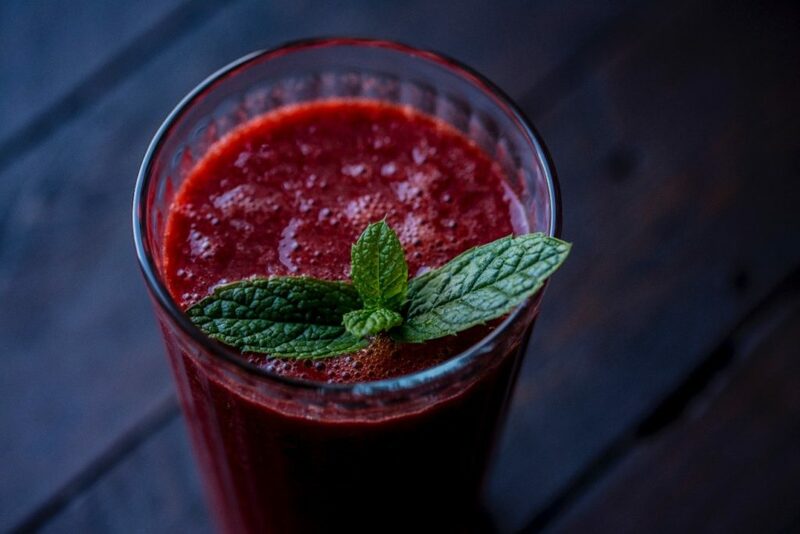 Although we know that you would love to just combine any fruit without any plan, you must be aware of what you consume once you start with detox juices. Our recommendation? 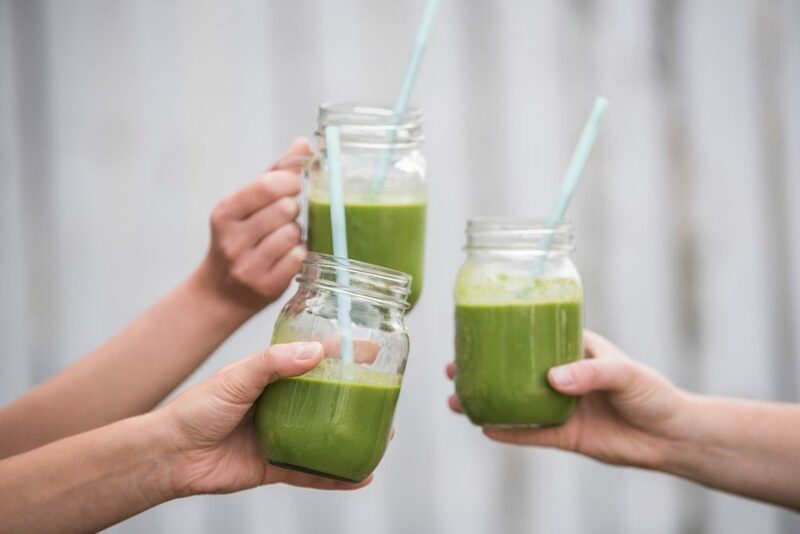 Combine fruit and vegetables together to avoid an excess of simple sugars, but also dare to include superfoods such as spirulina algae, matcha tea or surprising touches such as ginger, which combines very well with products such as spinach or apple. Variety is the key, and our hotel is very clear on this. Not only do we have authentic experts in juices of this type, but we have different spaces in which to find the one that best suits you; from the Lobby Los Naranjos bar, to more exclusive ones, such as the Bar Zumería Narín, ideal for enjoying your drink next to our splendid pools. Our professionals will advise you on the perfect combination, taking into account your tastes and what you want to achieve: antioxidant, energetic, depurative, etc. In any case, we have selected three proposals so that you can wet your appetite before your stay with us. We are sure you will love them! There is nothing like the fresh and spicy touch of ginger to give life to this juice and, of course, your palate. It will become an essential in your life, once you try this delicious combination, rich in fibre and potassium; the perfect start to the day for strength and energy. It’s amazing the antioxidant power of this combination, as well as the possibility, offered by the betacarotenes from the carrot and orange, to get the best tan during your holiday in Tenerife. Try this delicious juice and let yourself be flooded by all the flavour of the beetroot and the wonderful properties of the cinnamon. 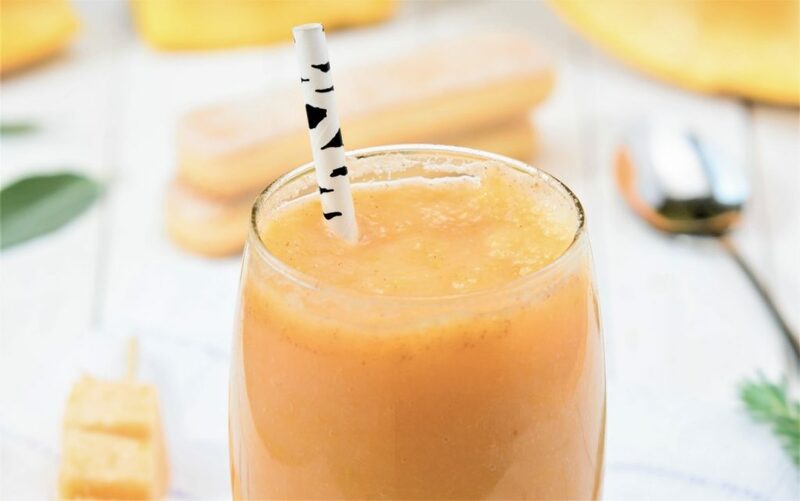 It’s not the typical detox juice we all know, but it is an original and light treat that will delight lovers of the exotic. This classic of Indian cuisine is made with milk, mango, yogurt and a pinch of cardamom, which is undoubtedly the star ingredient. The result is very aromatic and serves as a snack to drink at any time of the day.